Flight of a Lifetime will make you laugh; it will make you cry – often at the same time. 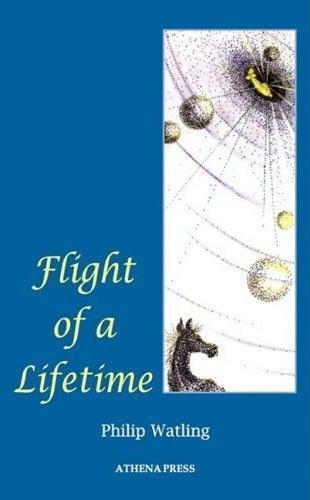 It is an inspiring book about #life #death #resurrection #horses – written to bring hope where there is only despair. Our amazing and very vocal tabby cat, Destiny, lives in Milton Keynes with me and my American wife. My wife is a graphic designer and I spend my days bringing happiness amongst my many friends, both online and off. Ultimately I want to spread the message of peace and friendship. I have reviews, longer than 25 words, from Mensa Magazine, Athena Press, Milton Keynes Citizen, John Nelson (LinkedIn) and several from the general public.